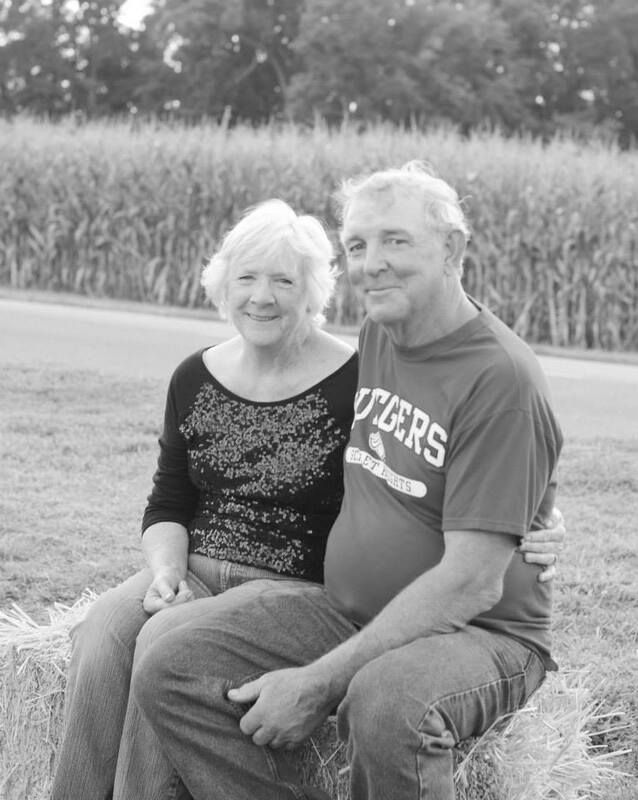 Over seventy years ago, Ray’s father, Joe, began farming the land we now call Hlubik Farms. He and Ray’s mother, Mary, raised 8 children as well as numerous crops, dairy cows and chickens. While nearly all the family members still contribute to the farm, we are the principal owners and farmers. Together with our children, Ray’s brothers , a couple of nephews and a few local high school and college students, Hlubik Farms has maintained the farm as a small operation with a commitment to quality and freshness. We enjoy the closeness to our community and watching the families of our customers grow. I like to think of our store as an old fashioned General Store where neighbors can come in to chat, share recipes and find good food to eat. Over fifty years ago, Ray and his brothers started a small roadside farmstand that has since grown to a small market that carries not only vegetables and fruits, but also crafts from local artisans, local honey, fresh baked goodies, and a friendly atmosphere. We enjoy our place here in Chesterfield, and we enjoy bringing our produce to local outdoor markets. As we have developed, we have added a yearly dinner event, and a horse drawn hayride in the fall. We look forward to creating more of these events where friends and neighbors can come and enjoy themselves.